In 1904, Japan entered into war with Russia over competing imperial claims in Manchuria and Korea. Sometimes referred to as World War Zero by historians, the Russo-Japanese War was the first to be fought with modern industrial weaponry. The Russo-Japanese war demonstrated the power of Japan's relatively new imperial army: having already defeated sword-wielding samurai in the 1877 Satsuma Rebellion and Chinese forces in the Sino-Japanese war, they overcame a major European power for the first time. 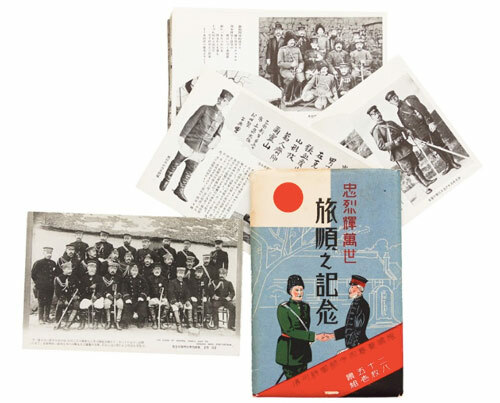 The imperial army used conscription to recruit from all classes of Japanese people. Before that, only samurai could carry weapons. 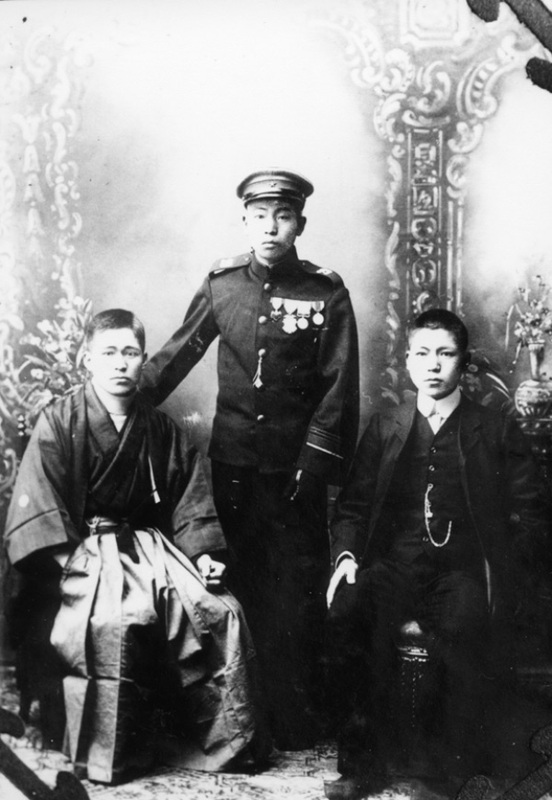 Inazo Nitobe's book Bushido, a contemporary interpretation of samurai values written in 1900, became popular among the soldiers, regardless of their individual lineage. 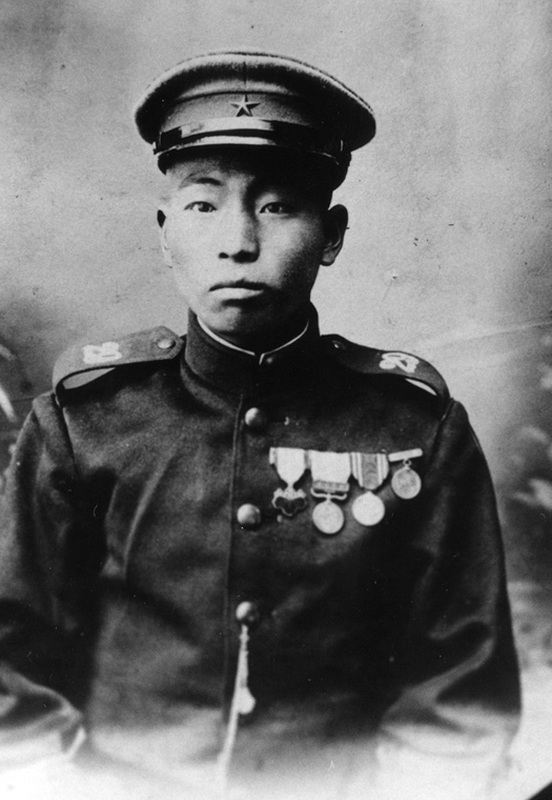 Some 24 veterans from the Russo-Japanese War immigrated to Canada and ended up serving in the First World War. 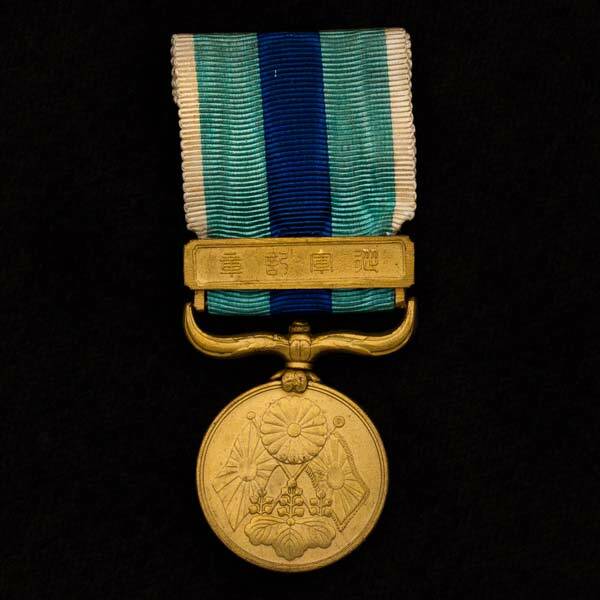 Alongside Japanese Canadians descended from samurai, these soldiers dedicated pride in their culture and warrior values to the Allied cause in the battlefields of Europe. Postcards commemorating the Russo-Japanese war. Loan courtesy of Ken Noma. 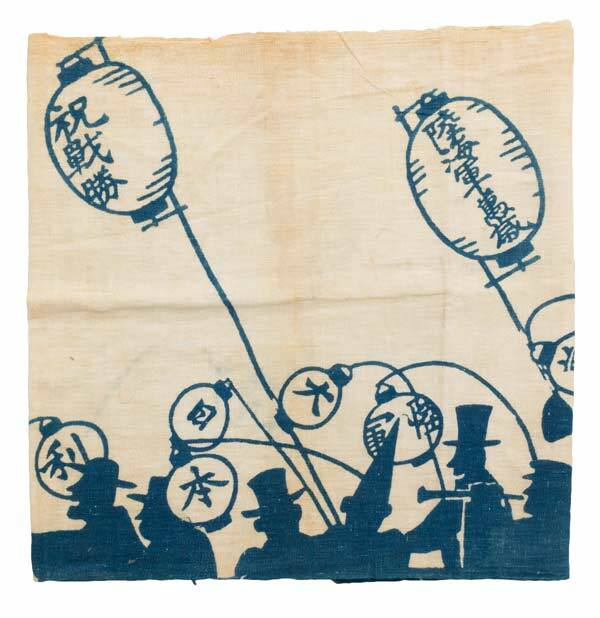 Commemorative tenugui. Loan courtesy of Ken Noma.